Every year, the Washington Township Fire District has the honor of providing Santa with a pre-flight tour of each street in our town. This year, when you hear the sirens and grab your coat to see Santa, grab an extra one from the closet. The Washington Township Fire Explorer Post will be collecting your new or gently used coats for Santa to deliver to where they are most needed. 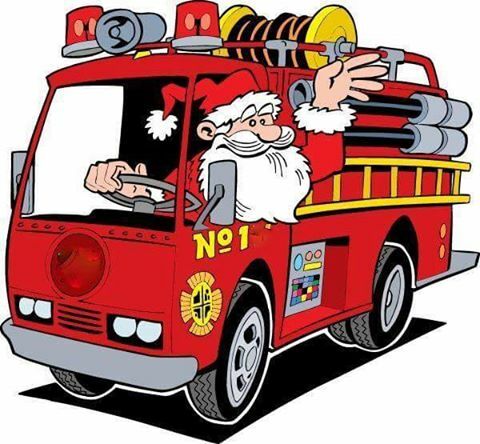 Please note that these are working On-Duty Fire Engines that will respond to emergencies during the Santa Run. The Washington Twp. Fire Department will make every effort to hit every street. Our apologies if we miss your street or pass when you’re not at home.